Click on images to enlarge and run slideshow! Almost fifty years after the heydays of European Westerns shot in Almería , fans from all around the world return to the stage in which filmmakers like Sergio Leone crystallized his masterpieces. It is a pilgrimage to the sacred place , the universe where a handful of international filmmakers & directors taught that the Wild West was not only in the United States. 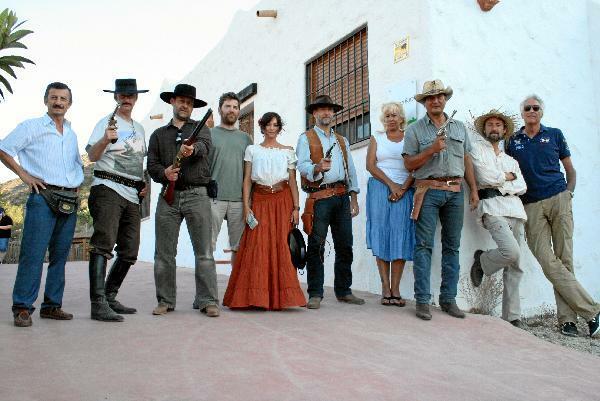 The western had its place in Europe , and was perfectly represented in Almería . 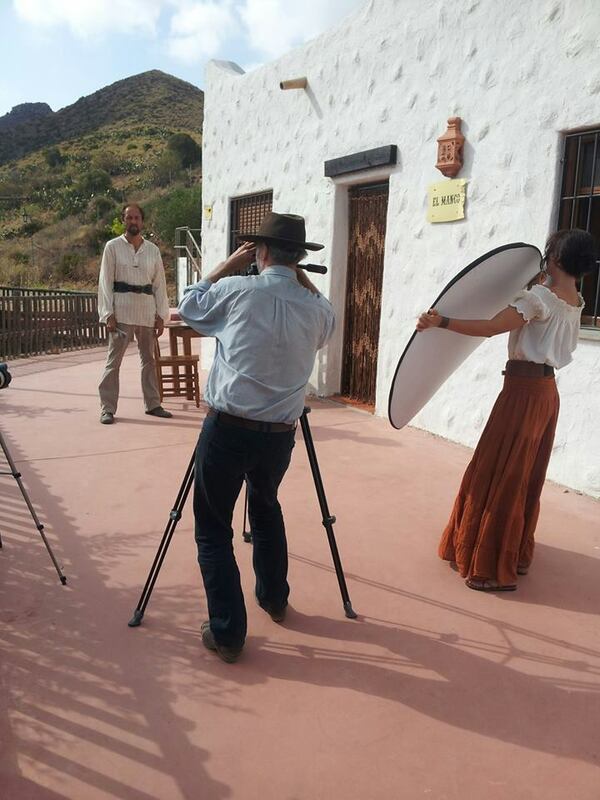 The aridity of Tabernas and the Natural Park Cabo de Gata -Nijar , the dramatic landscape, the brightness, beauty and boundless desolation became a hallmark and stamp of guarantee of the best European Western movies. More and more fans and film buffs are driven by curiosity to find out the locations of their favorite movies traveling to Almería to get lost in the magnetism of its landscapes . These days , a group of passionate western fans have come to the province to evoke filming dreams. They set up a camp in the complex "La Minilla" , rural accommodations run by Manuel Hernandez, the Nijar district Albaricoques. All share a passion for Almeria that gravitates the irrational. Mario Marsili, an Italian who lives in Arizona, the 'other ' Almeria, is one of these freaks and a tourist pioneer of this variant . He first came in 1999 . 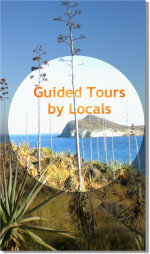 Without GPS nor paper map , now extinct , he toured some of the most representative film locations in Almeria . And how engaging that experience. The sensations experienced when stepping on the land of an iconic location are indescribable and of course he returns year after year to experience the same adventure , but with renewed hopes . In this mixed group of friends there are disparate cultures : the German , Anglo-Saxon , Mediterranean ... but all find a link in " the soul of a young western movie European makes us remain young as we move in time playing like children. " Therein lies the desire shared in the idea of " remain children and play." Marsili and his friends have witnessed the changes , even shy , in favor of the promotion and film memory retrieval in Almeria. Recognizes that actions such as changing the name of the streets of Albaricoques , which have been renamed Clint Eastwood , Sergio Leone and Lee Van Cleef , " is a success that goes beyond what we thought , it is a public recognition to this rich history international " . 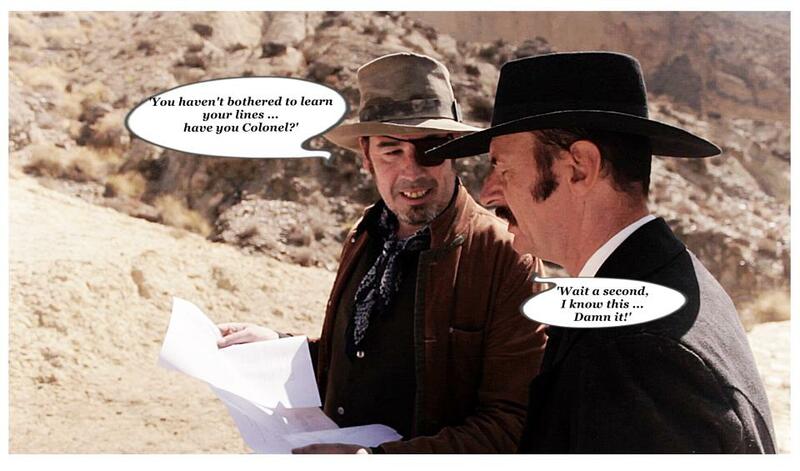 Marsili confirms the view of many western filmmakers that they filmed in Almería because the landscape resembles Arizona , " that was the door to success . Nature wanted it to be like this. It is your good fortune . " With regard to 'Exodus ' , although not belonging to the western genre, he acknowledges that he and his friends are " extremely happy that there are still great movies made in Almeria" . The filming industry is able to generate these stories , creating an encounter between adults around the world , as it says in an excerpt from ' For a Few Dollars More ' : play like children . 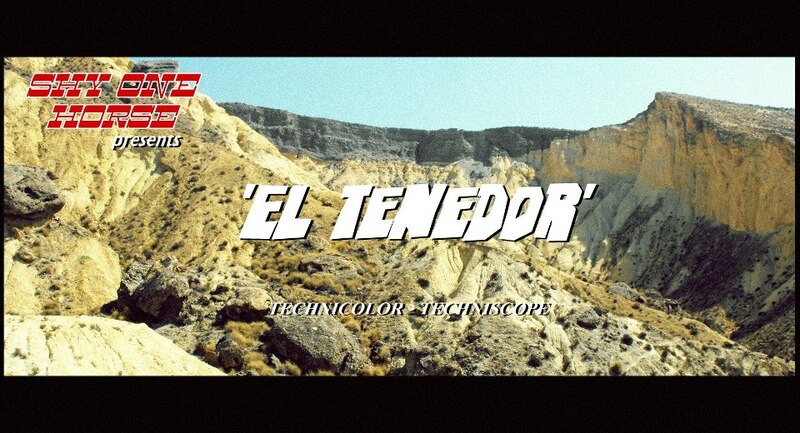 Almería represents the physical link that weaves the feelings of this handful of dreamers.